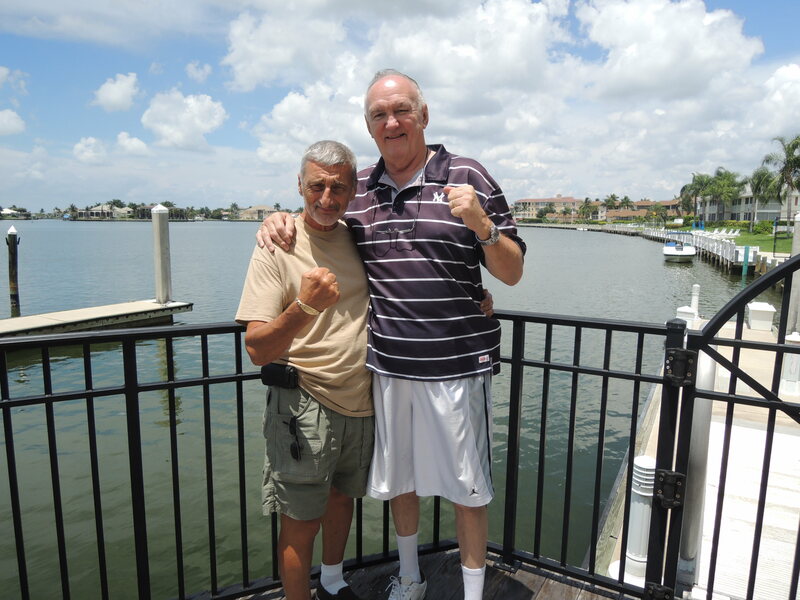 Recently Grandmaster Marchetti was visited in Florida by his friend, boxing legend and Kearny Martial Arts black belt Chuck Wepner. 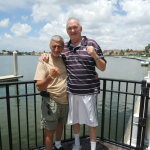 In addition to other activities they hit several of Grandmaster Marchetti’s favorite Florida locations and connected with great folks along the way. 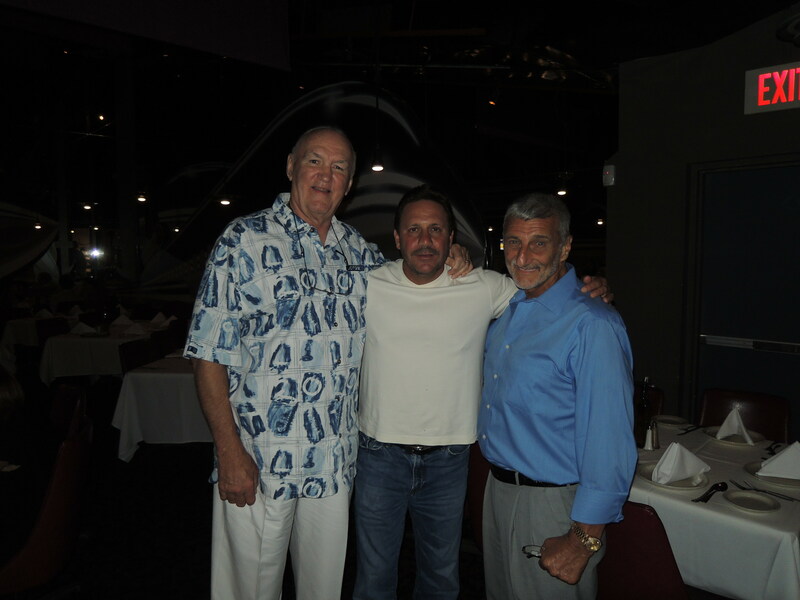 Chuck Wepner and Grandmaster Marchetti on Marco island to visit brother John Marchetti. 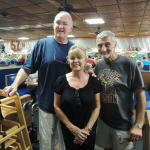 At a Runway 84 they are pictured below with Anthony Bruno, a friend and great patriot. Mr. Bruno not only owns the Runway 84 restaurants but a very successful chain of over 48 Anthony’s Coal Fired Pizza restaurants. 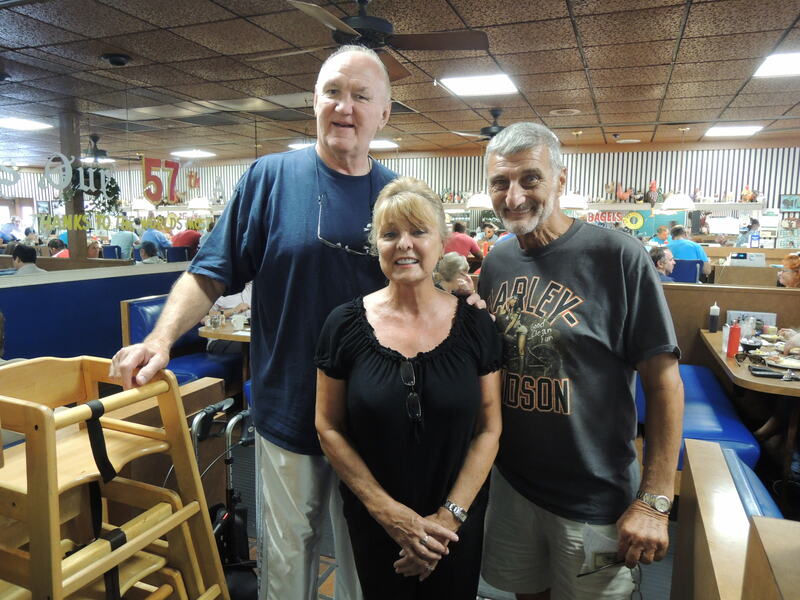 Fun fact – if you look you will find a photograph of Grandmaster Marchetti at each of the pizzeria locations. 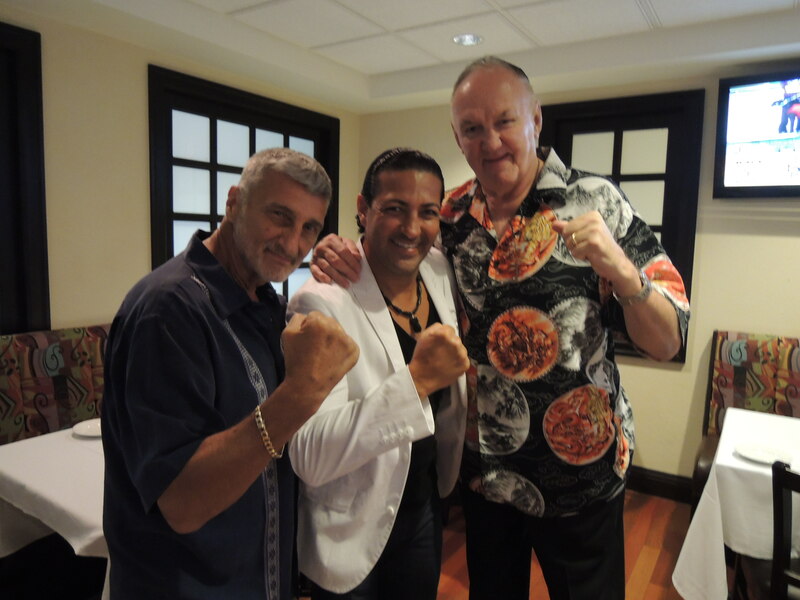 In another photo below you will see Grandmaster Marchetti and Chuck Wepner with Jean Bartos, owner of the Egg & You Diner in Fort Lauderdale. Founded in 1956 the Egg & You is more than 57 years old and has been a favorite of Grandmaster Marchetti for more that 40 years. 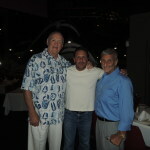 In the last photo the pair pose with pop tenor Ghaleb at the Mardi Gras Casino in Hallandale Beach. If you have the chance to catch any of his performances, you should do so! 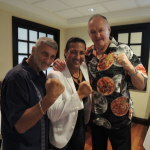 For anyone who is not familiar with Chuck Wepner or his accomplishments, we go into more detail in a previous entry.